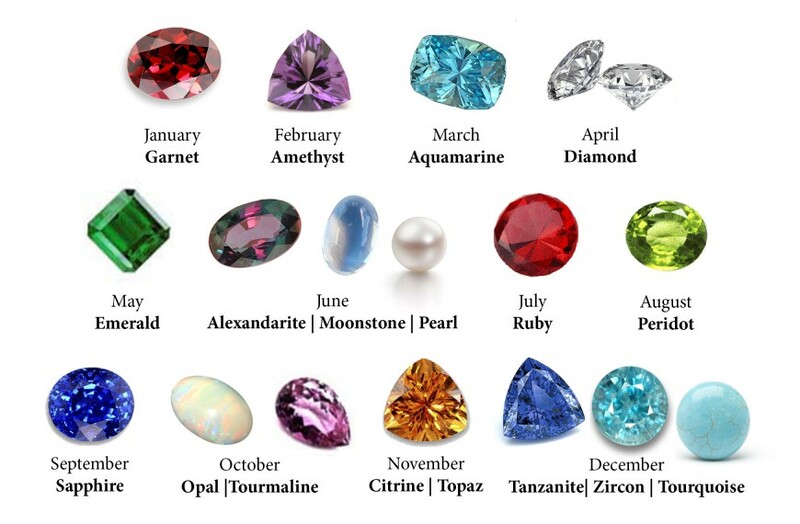 Every diamond and gemstone tells a story and most of them are already set into jewelry. Each entity grades describes them differently and at times, the difference is significant. We have the expertise in analyzing and documenting your finished jewelry of your heirlooms or complex pieces. 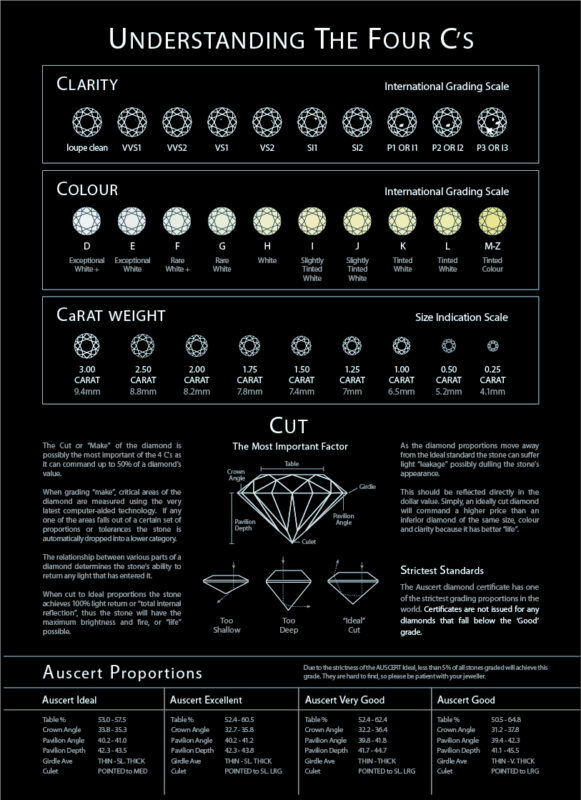 Our examination includes the analysis of the precious stones, total carat weight, colour, clarity, natural origin and details of mounting.